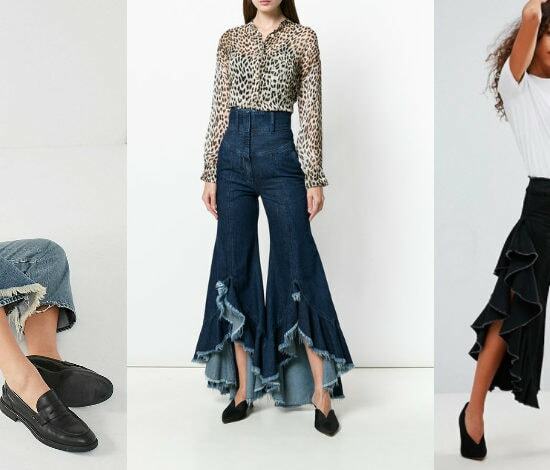 Freshen up your look with these stylish springtime buys. 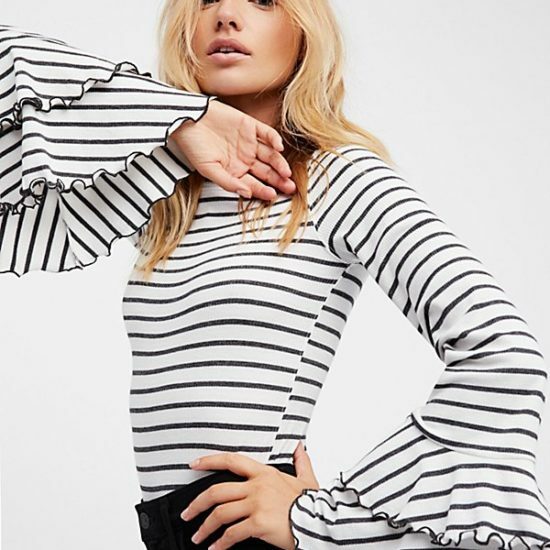 Would You Wear… a Layered Ruffle Sleeve Top? It's unexpected, trendy, and so fun. Simply looking at these makes me feel fancier. Spice up your wardrobe with a Cuban flare. 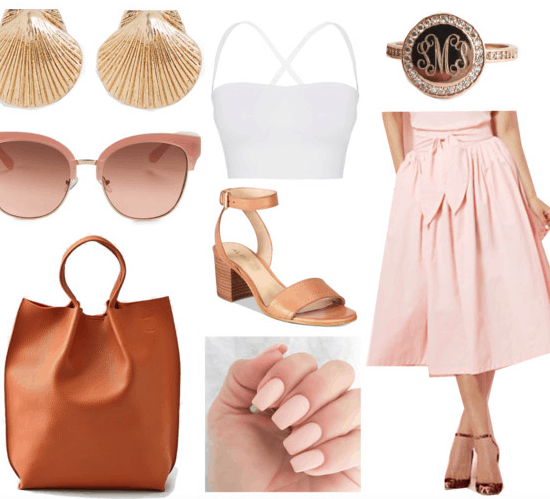 Would You Wear… an Off-the-Shoulder Ruffle Bikini Top? 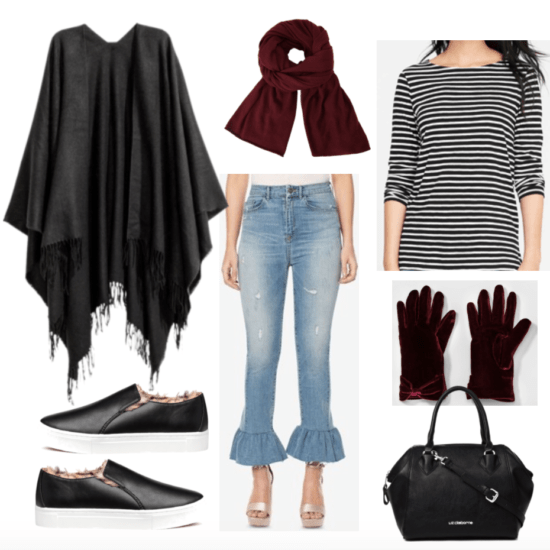 Put a ruffle on it. 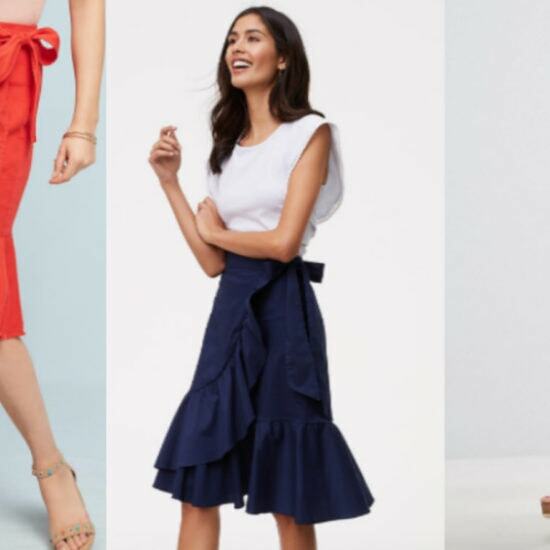 Would You Wear… a Ruffle Wrap Skirt?